Are you buying the real thing, or a fake? Here's how to find out, and how much these really cost. A lot of thought, time, and work go into good design, and most important product designs take years to create, prototype, and fine-tune. Quality materials are used, and production is topnotch, hence the prices. When a reproduction of an item is made, you may not notice it from afar, but once you see it up close or use it for the long run, you’ll definitely see the difference. We suggest you always go for the originals. Here’s a primer on the most copied lighting fixtures out there—you’ve probably spotted one or two in a restaurant or home somewhere! 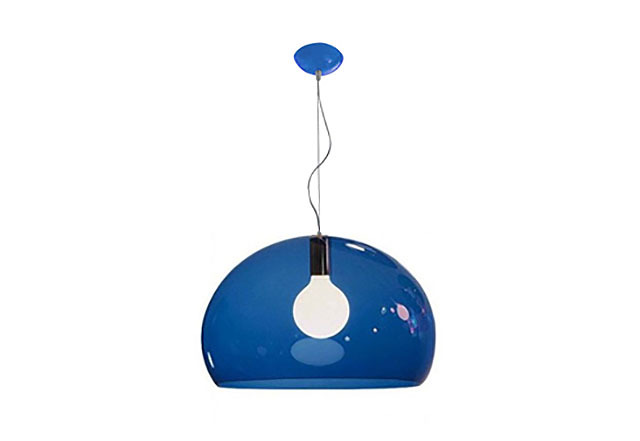 The pendant lamp is reminiscent of the swinging '60s and '70s. The shade is made from transparent methacrylate, a form of acrylic and comes in a variety of colors and can be hung individually or grouped together for a striking statement. Designer George Carwardine specialized in vehicular suspension systems before he invented and patented a spring mechanism that catapulted the design of an industrial style table lamp into a classic. This design enabled the unprecedented freedom of movement and perfect balance of the lighting piece. 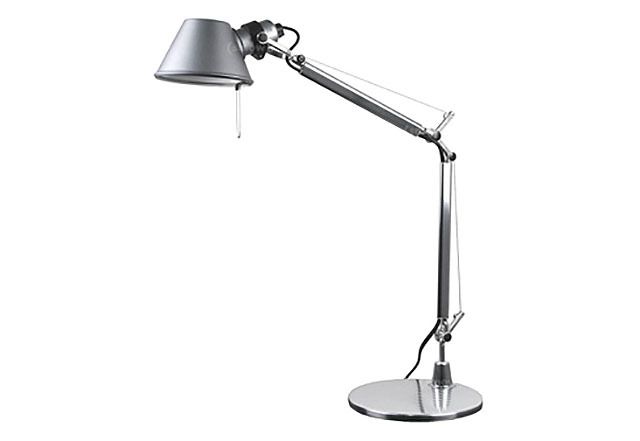 Anglepoise still uses the same design from the 1930s of the Original 1227 table lamp to this day. 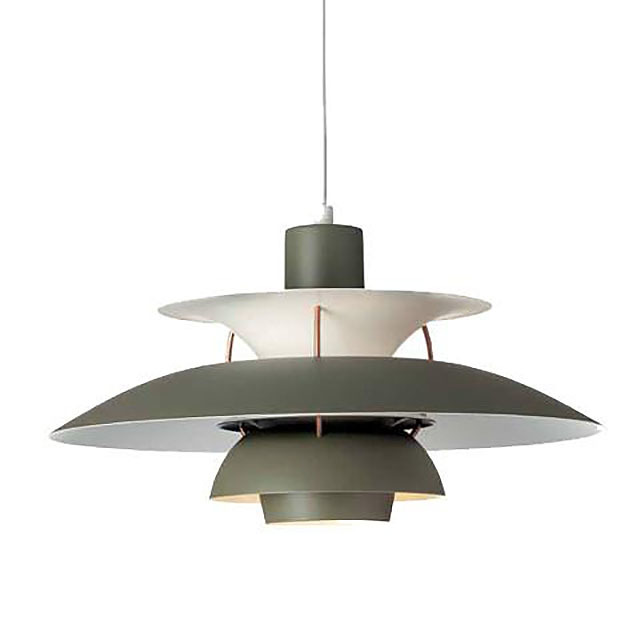 In 1925, Poul Henningsen won the International Exhibition for Decorative Arts for one of his designs of the PH Lamps, which was put to production for Louis Poulsen the following year. The lighting fixture is made using bands of concentric tiers that allow soft lighting (glare reduction) while evenly distributing light in a room. The timeless design is almost a hundred years old but still looks great today. The iconic Artichoke lamp followed the PH Lamp in 1958 with the same concept of providing 100 percent glare-free lighting. The Artichoke lamp is quite heavy using the same principle of multi-layered metal, but this time, in leaf-like form to compose its shade. 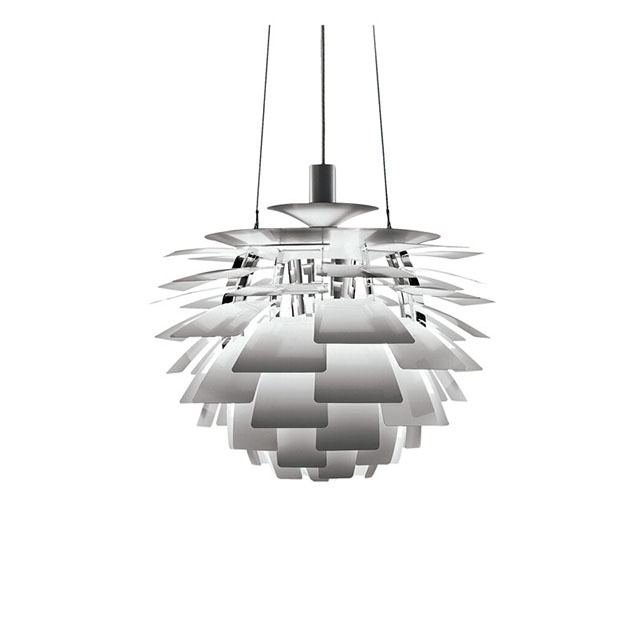 The modern, dynamic form is elegantly crafted and creates dramatic lighting best used in larger domestic spaces or elegant commercial interiors. 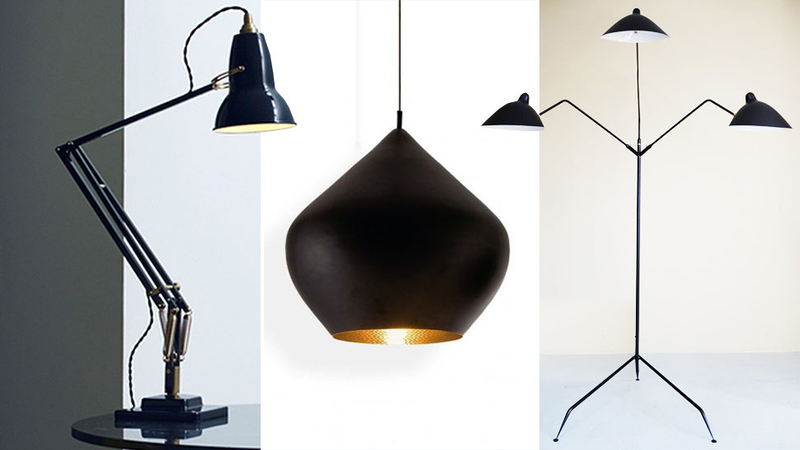 The Beat collection came from an advocacy by Tom Dixon to revive metal craftsmanship in Jaipur, India in 2012. 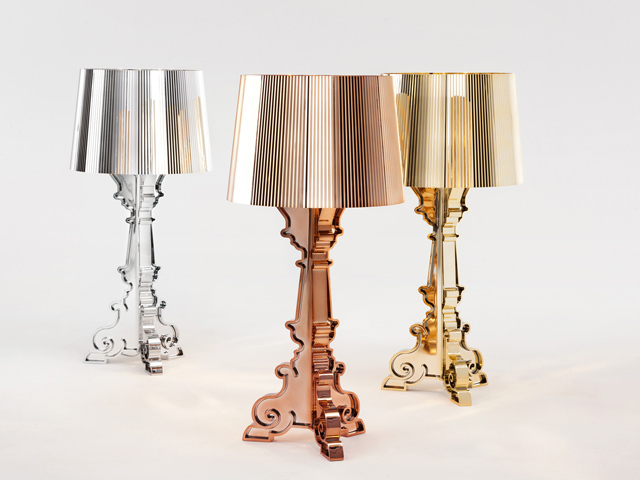 The different designs of the collection are suggestive of the basic proportions and techniques of the city’s traditional brass work. 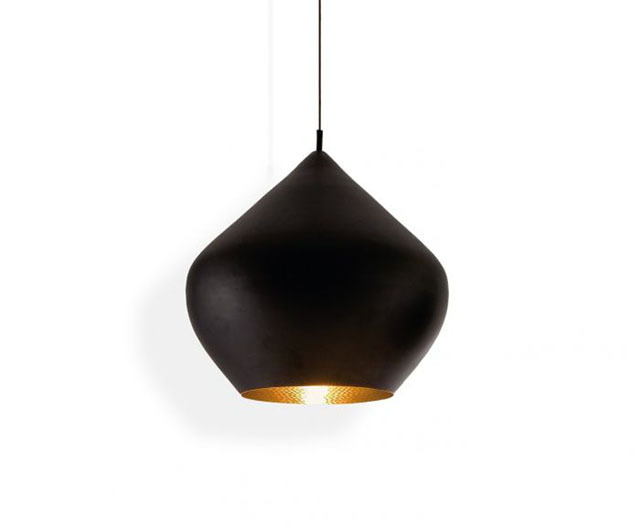 Each piece has beaten marks on the inner side of the shade adding and elegant contrast to the matte black exterior shade. 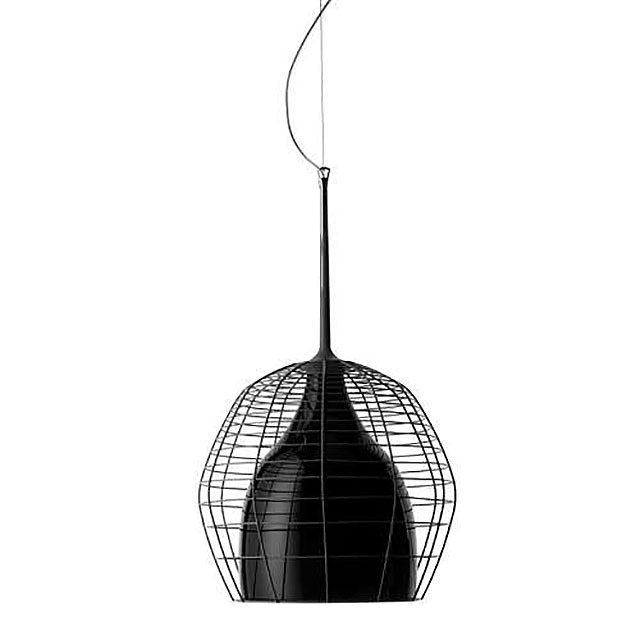 It’s a popular design, and a lot of reproductions of this lamp have been spotted lately! 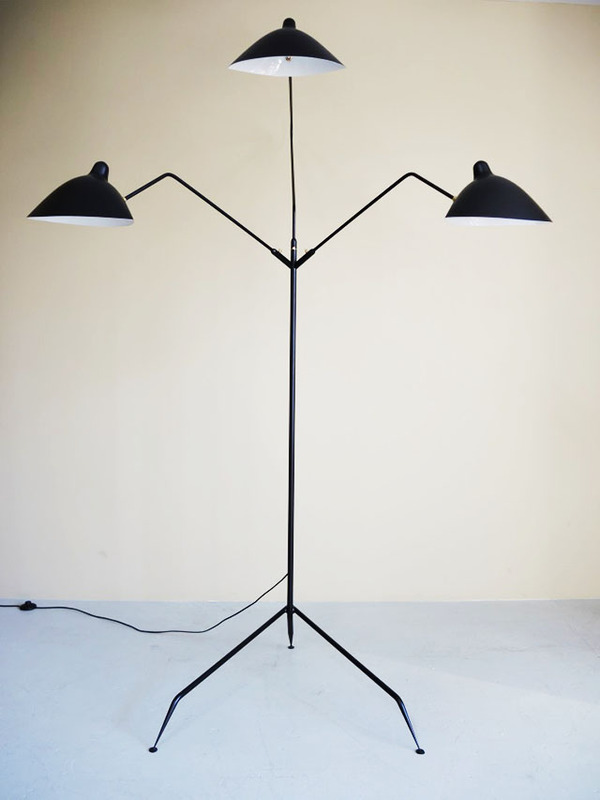 Designers: Michele De Lucchi and Giancarlo Fassina for AtemideYear: 1986The Tolomeo table lamp was inspired by fishermen's movement of rods to support nets. 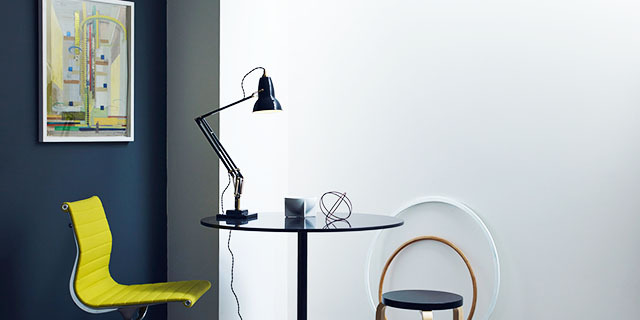 Artemide offers various sizes and versions of the lighting fixture from ceiling lights to floors lamps and clip-on lamps—all with the same weighted base and pivoting lampshade. These lighting fixtures are also fully adjustable with the use of steel tension cables attached to multiple connected arms. As the most affordable piece listed here, we highly recommend you get the real thing. The Three-Arm Floor Lamp exudes a mid-century modern feel with its handcrafted fluid shades that add elegance to the lighting piece. Each shade can be oriented differently, which can give a diverse look to the interior depending on its position. This lamp has only been gaining popularity recently, as seen in the proliferation of reproductions of the hanging version. This article originally appeared in Town & Country Philippines. Minor edits have been applied by Real Living editors.